reap the life-enhancing benefits of continued social, emotional, and physical well-being. 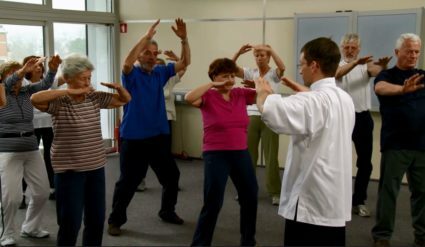 It equips older adults to take active measures to reduce their risks of falling through basic activities, simple adjustments to their environment, and the use of assistive devises. Older adults will be encouraged to take their own personalized journey to a healthier, active lifestyle with increased independence and self-confidence.